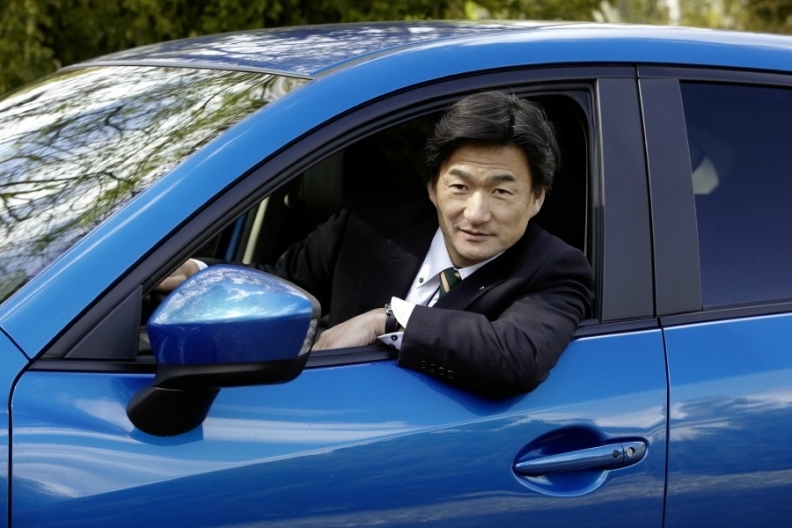 FRANKFURT -- Mazda Motor Europe has chosen Ichiro Hirose, a veteran executive and leading engineer on the automaker's development team, to run its research and development center in Europe. Hirose, 51, will replace Hiroyuki Matsumoto in the role of vice president European research and development with immediate effect. Matsumoto is returning to Mazda headquarters in Japan to take up the position of platform program manager. 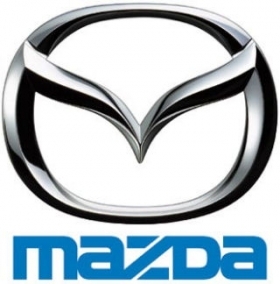 ''We're very grateful to have as his [Matsumoto's] replacement Ichiro Hirose, who is an outstanding development engineer with almost two decades of management experience,'' said Jeff Guyton, CEO of Mazda Europe, in a statement. Hirose joined Mazda in 1984 and over the next 25 years took on a number of senior managerial roles in powertrain and engine development. In 2009, he was appointed general manager of the powertrain development division, prior to taking up his new role as head of Mazda Europe's r&d center. Along with his predecessor Matsumoto, Hirose helped to develop Mazda's CX-5 compact crossover, a model that is seen as vital to helping Mazda boost sales in the European and U.S. markets. Hirose helped develop the CX-5. The CX-5, which went on sale in March, introduced the company's new 'Kodo' design philosophy and launched the next-generation engine, transmission, chassis and frame technologies, which Mazda refers to collectively as Skyactiv.